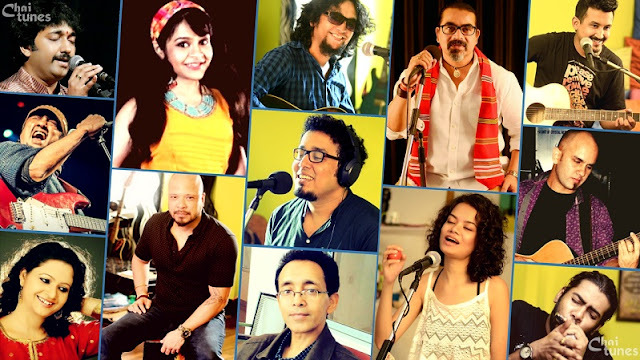 The world of music, specially pop and rock, is rife with its own share of tragedies which has metamorphosed into a culture of myths, scandals, infamous narratives, all tinged with a sense of bitterness and remorse from the fans. The death of an artist seems to be like the final act of some melodramatic play, the construction of yet another grand narrative with its own share of disjointed, bizarre views and final thoughts of fans, critics, observers, fellow musicians. The death of Amy Jade Winehouse on July 23 was like history repeating itself. It set the music world and social media on fire, and within seconds the news was all over the world. It was treated with a mixed response of grief from her fans, sneer and sarcasm from some, and plain indifference from others. But what it certainly established was the fact that another highly talented yet painfully troubled artist became a victim of her own demons. And the saddest thing about Amy’s death was the way her talent and musical achievements got overshadowed by her turbulent personal life. This Grammy winning British singer songwriter was popular for her multifarious mix of RnB, Soul and Jazz, her distinctive style, her powerful contralto vocals and with the passage of time, her controversial battle with drugs, alcohol and various health problems. She was a big influence in the rise and popularity of pop and soul music and the revival of British female singers. Soulful, self deprecating, brutally honest and at times hopeful-Amy’s songs are powerful and sung from the heart. They are refreshing and filled with a wonderful combination of contemporary and the classic. Hounded by the media who never missed an opportunity to publicize the many struggles and ugly truths that she had to constantly battle with in her 27 years of existence, Amy Winehouse was a wounded and bruised individual who always struggled and thrived. She was a gifted musician whose music inspired millions across the world and whose life reflected the lives of many lost souls. To continue making her past a public extravaganza and have differing opinions regarding her death is utterly demeaning and unwanted. One can always romanticize or stigmatize a person but the fact remains that the person is no more. Amy Winehouse’s life was troubled, complicated and even messy, but she was a beautiful and immensely talented woman who charmed many of us with her timeless classics, who should be remembered for her music rather than her tumultuous life, and who will continue to live in the hearts of her fans. 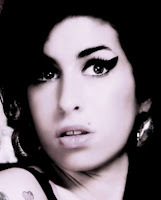 R.I.P Amy Winehouse... you will be missed forever.